Join me at Westchester Magazine’s Wine & Food Event! 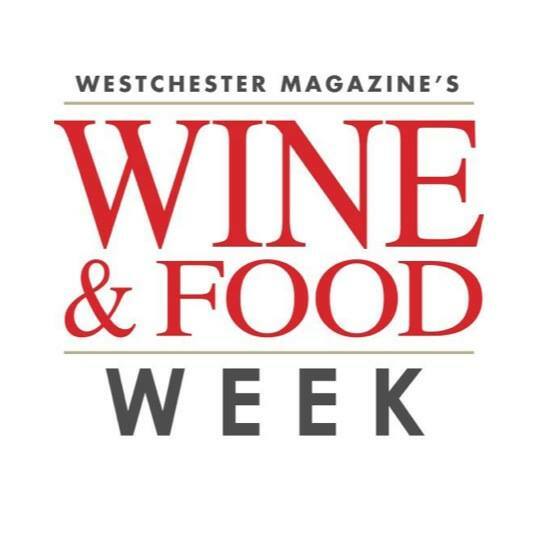 This Wednesday June 4th, I will be helping Westchester Magazine celebrate Wine & Food Week at their event ‘An Evening of Fashion, Food & Wine.’ The event will be at Bloomingdales in White Plains, New York from 6:00 PM – 9:00 PM. The GIFFT Wines team will also be in attendance with samples for tasting. See you tomorrow! 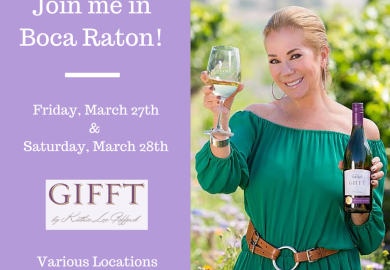 GIFFT Wines in Boca Raton This Weekend!